You have to admit it. The sense of purpose and fulfillment after completing a DIY project (or do-it-yourself, if you live under a rock) is unlike any other. DIYs give you a newfound confidence about the skills you always thought you lacked and are a manifestation of your best self and work. 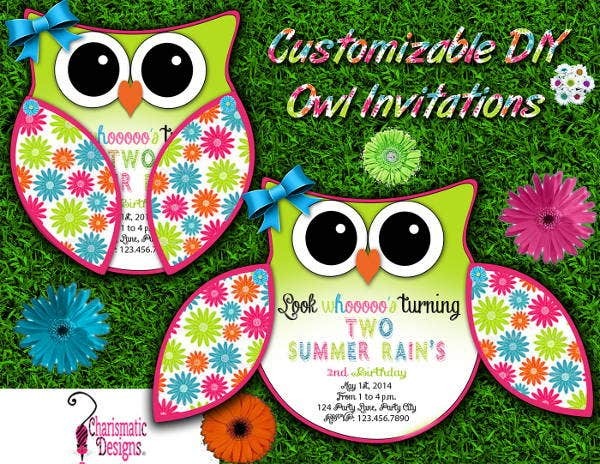 If you find that the invitations at your stores are uninspiring and give you the least room for creative expression, then use these invitation templates that we have scoured from the Internet to customize your upcoming party’s invitations. All these templates are free and are needing your creative touch. DIY Wedding Invitation Template. 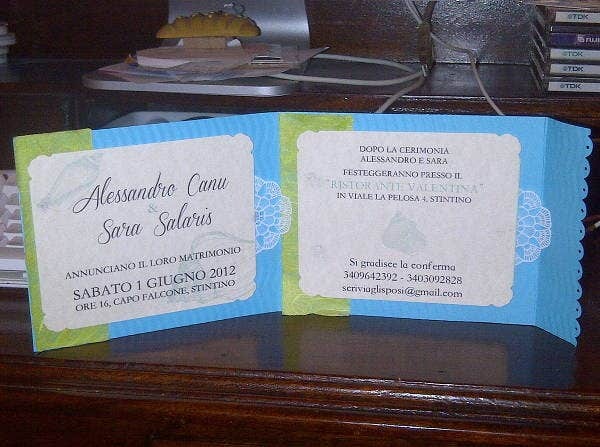 The alternatives in wedding invitations do not end with designers. You can gain the upper creative hand when you design and create your own wedding invitations with our DIY wedding invitaiton template. 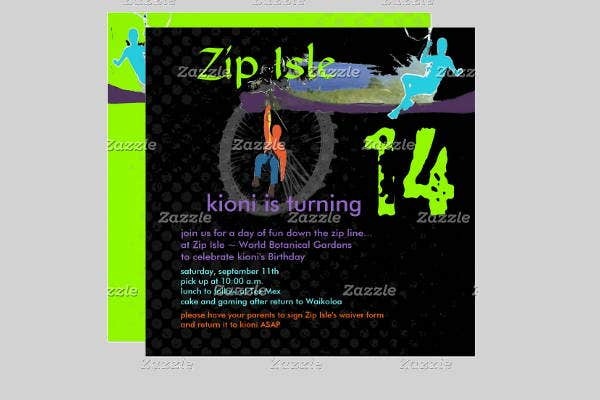 DIY Zip Line Invitation Template. Invite your friends over for a day of extreme sport of zip-lining with this invitation template. Outdoor sport–themed templates are rare in the market, so utilize this template for a unique and highly customized invitation. 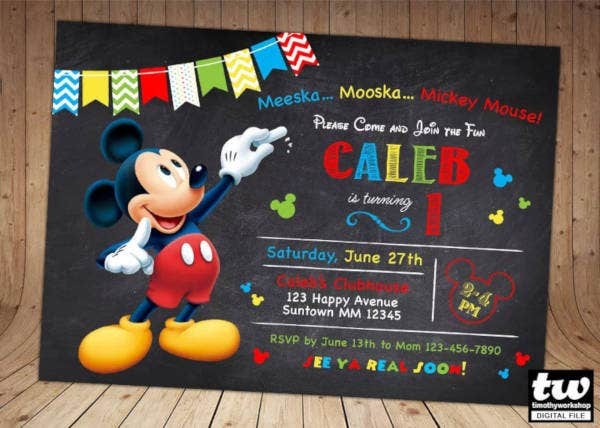 DIY Mickey Mouse Invitation Template. 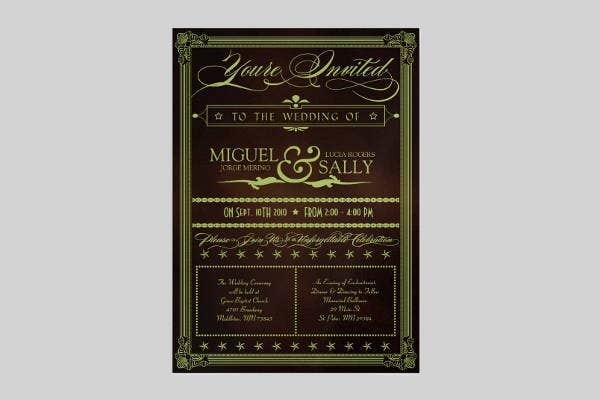 Although Mickey Mouse is a popular design in invitations, sometimes they can get generic and boring when bought from the store. Create your own spin with the Disney character with this DIY invitation template. If you are liking these invitation templates so far, then you will surely love our surprise party invitation templates too. The “IKEA effect” is when one places a much higher value on the things they have actually created than those that are premade. 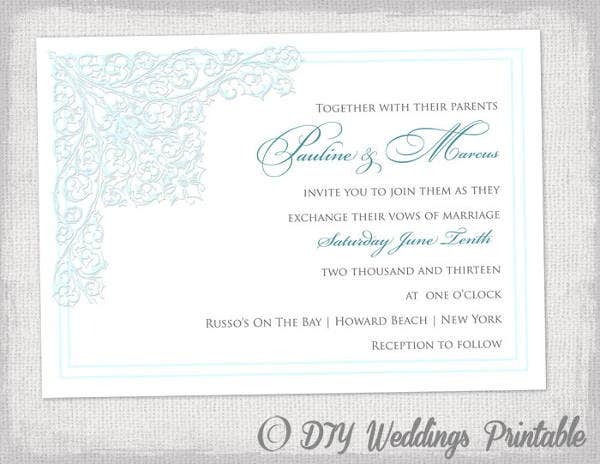 Experience the same effect when you create your own invitations with our DIY invitation templates. 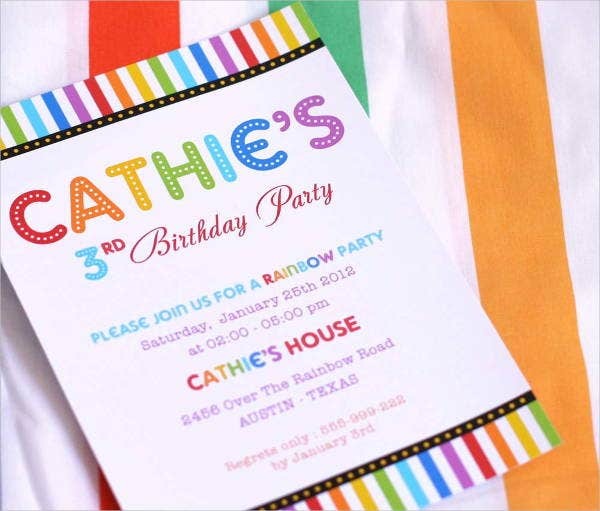 All of our templates are easy to print even with a home printer, or save them in a PDF file and e-mail for a more hassle-free distribution of invitations. 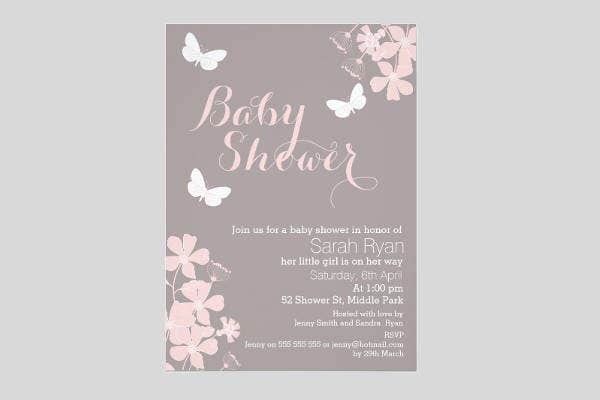 Baby Shower DIY Invitation Template. Express your joy and excitement of a new baby with this DIY invitation template. Incorporate baby bump photos for a more personal and intimate take on your invitations. DIY Birthday Invitation Template. 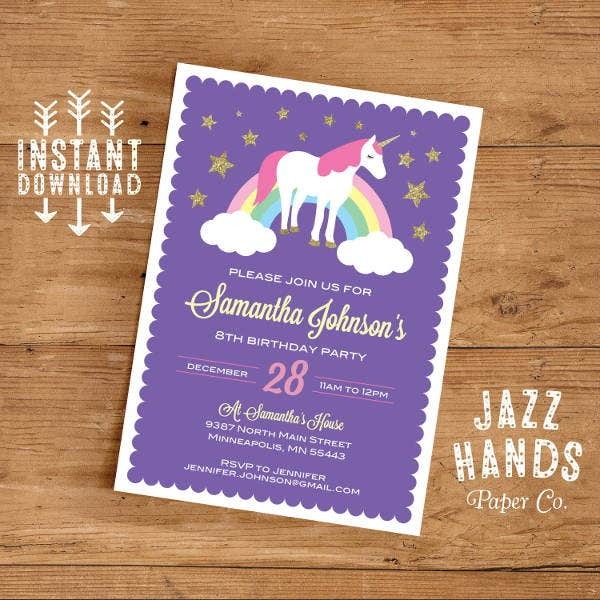 Create inimitable birthday invitations with this template! This birthday template is gender neutral and perfect for kids’ or adults’ birthday parties. 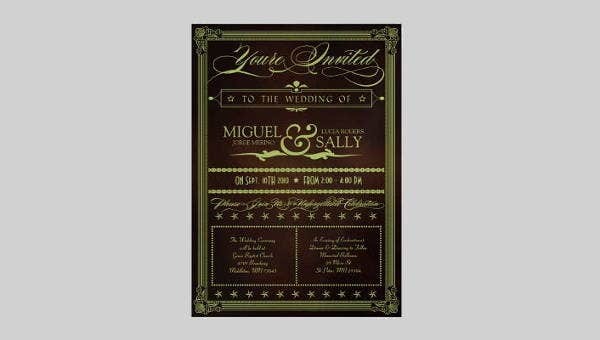 DIY Chalkboard Invitation Template. 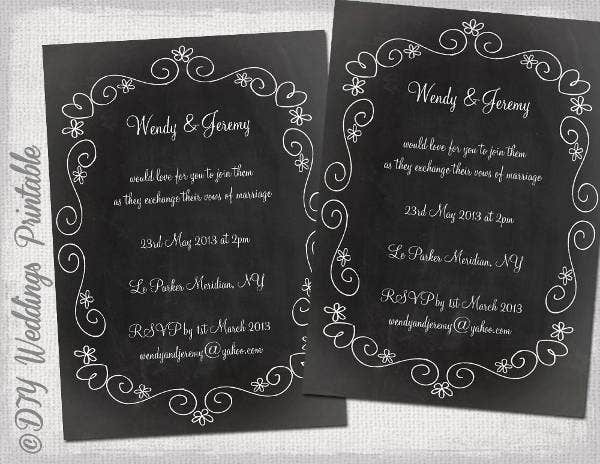 For a more rustic-looking invitation, use this DIY chalkboard invitation template. Chalkboard designs cater to the more artistically inclined and rebellious. All you need to make sure is that it looks good to you and they are ready to be sent out. For more invitation templates that you can DIY, go to our blank invitation templates and feel free to use from any of our countless other templates.